I see Hedley in a week from today! I'm watching Switched at Birth. I want to start an anonymous blog. I'm living with my Aunt in Georgia for 3 months. I haven't been on the forum in a looong time! 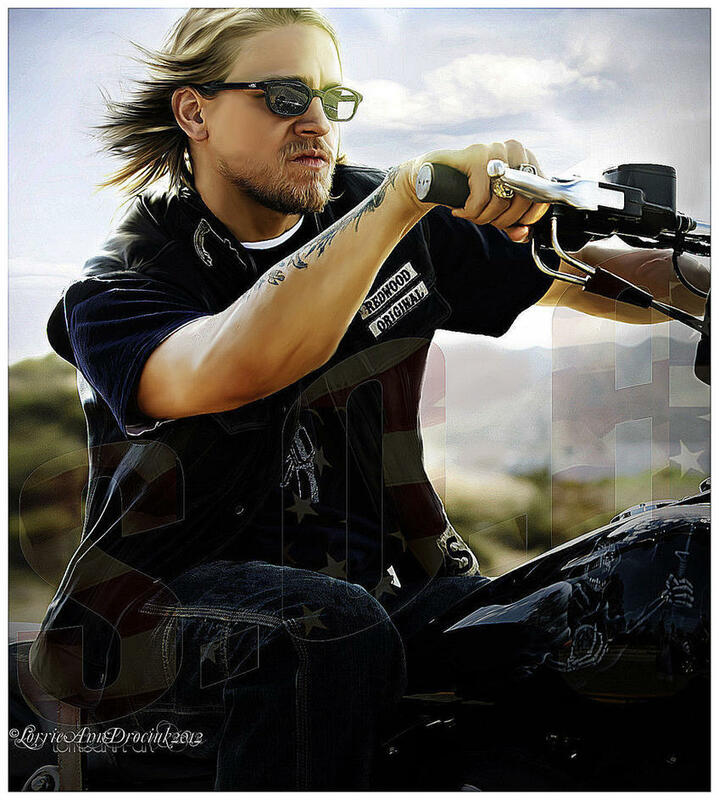 I'm overly in love with the show Sons of Anarchy!